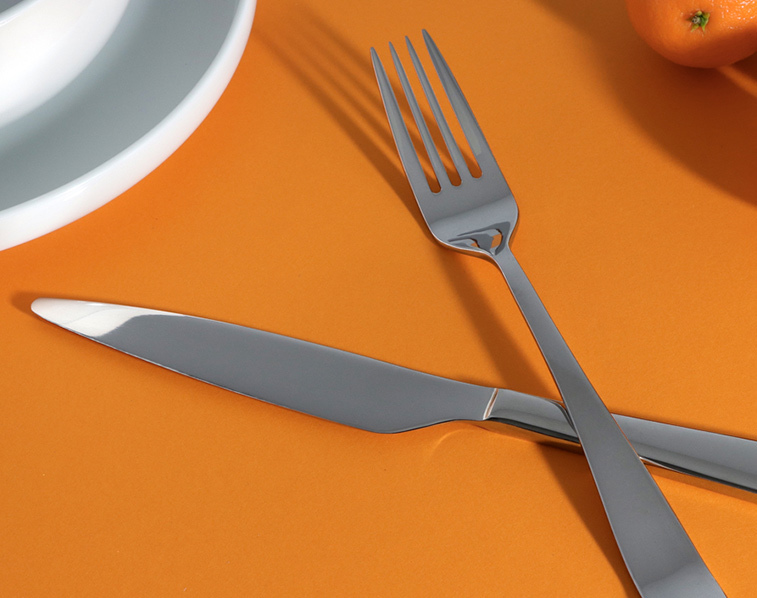 Gourmet Settings Flatware comes with an industry leading 25 year warranty from the date of purchase against original manufacturing defects in materials or workmanship. Proof of purchase may be requested. Once the warranty is approved, Gourmet Settings will refinish or replace your defective product without charge. A similar pattern will be sent as replacement if the original pattern is no longer available. If you have a warranty issue, please feel free to contact our customer service at 1-800-551-2649. Our customer service hours are Monday to Friday 9:00am - 4:30pm EST (except holidays).